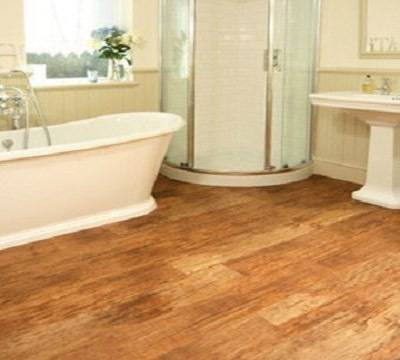 Hardwood flooring wholesalers are a great source for wood flooring. What are the three must-haves on every house hunting show? Granite, stainless steel and hardwood floors. Flooring contractors hear it all the time from clients. Many want hardwood flooring, sometimes throughout the whole house, but are put off by the cost. Still, other clients are looking for something different and not what everyone else has in their home. This is when contractors need to be ready with wood flooring alternatives. 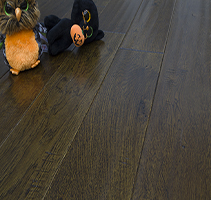 There are options that can give clients the look and warmth of hardwood without such a high price tag. 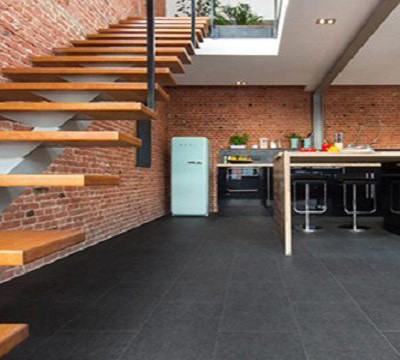 These options can also help bring a more unique look and style to their home. It important to keep in mind, proper floor care will prolong the life of any flooring and some types require more maintenance than others. Depending on the client’s household and lifestyle, one of these alternatives might even be a better choice than hardwood. Often when people hear the word engineered, they think it means this type wood flooring is not real wood. Engineered hardwood is made of a core of hardwood with a layer of hardwood veneer adhered to the top surface. 100 percent real wood, the design of engineered wood flooring makes it less dense and less susceptible to moisture. Engineered wood flooring is not only less expensive than solid hardwood flooring, it is easier to install, requires less maintenance and is available in a wider selection of colors and styles. 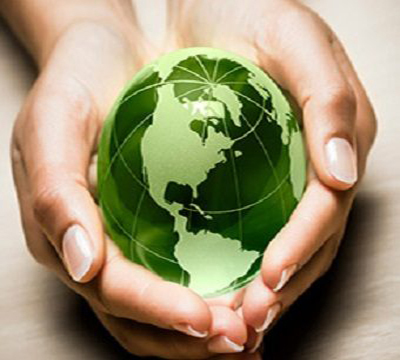 When working with clients who are environmentally conscious, bamboo flooring can be a great choice. Due to its rate of growth, bamboo replenishes itself quickly. Large amounts of bamboo can be harvested with no impact on the environment. Even though technically a grass, bamboo is very hard, similar to the hardest of exotic woods such as Brazilian teak. 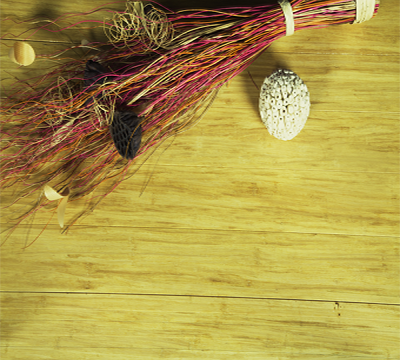 The manufacturing process of bamboo flooring contributes to its strength. Typically, bamboo fibers are separated, and then under intense pressure are woven together which make it moisture resistant as well as strong. Bamboo flooring can be a unique and beautiful flooring choice. While often receiving a bad rap from those who want solid hardwood, laminate flooring is an excellent wood flooring alternative. Composed of four layers fused together, the upper layer is typically a photographic applique of the grain of hardwood but sometimes is a very thin layer of wood veneer. The very top layer is a clear protective coating. It is very effective in replicating the look of hardwood flooring. While laminate flooring requires very little maintenance and is very durable, it is much more affordable than solid hardwood. It is somewhat susceptible to water damage. Should it get wet, the joints can swell and cause the floor to appear warped. For those with children and pets, it can be the perfect choice. Laminate also offers easy installation, which will minimize disruption in the household and make replacing a damaged plank much easier. Available in both planks and tiles, luxury vinyl flooring comes in a variety of colors and textures that look and feel like real wood. It can also effectively simulate stone. PVC and 3D technology are combined to achieve the look of both materials, creating realistic depth and beauty. Luxury vinyl is similar to laminate in many ways. Luxury vinyl plank is easy to install, much like laminate and very durable. Because of the way it is installed, should a plank be damaged it could be replaced, avoiding all the sanding and refinishing that is involved when repairing a solid hardwood floor. Both flooring contractors and hardwood flooring wholesalers can help sort through the various wood flooring alternatives and help the consumer choose the right one for their home. While the contractor may do it directly in a one on one setting, the wholesaler will do it through online and print literature about the benefits of each product as well as by educating their retailers. Wood Floors in the Bathroom? Yes Please! Choosing new flooring can be a big decision. 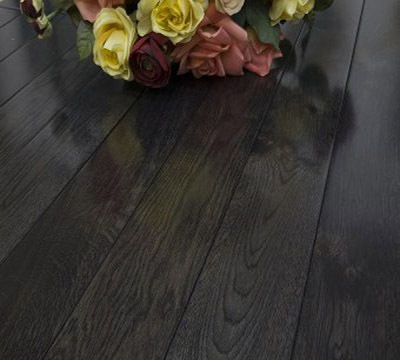 Hardwood flooring wholesalers are a great source for wood flooring alternatives as well.